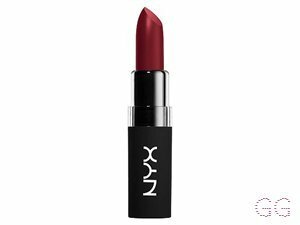 How many stars do you give Soft Matte Lip Cream by NYX? 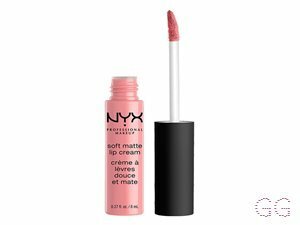 NYX Soft Matte Lip Cream is available to buy at Space NK, lookfantastic, HQhair.com, Cult Beauty, ASOS, Debenhams, Feelunique, and Boots.com. Nice product that applies beautifully and drys down just as beautifully. The Big issue for me with this lip cream is it's scented. I'm not a fan of overly scented lip products, had a very almost sickly sweet scent to it, put me right off! But this really is a beautiful lip product, I so wish it didn't have the scent because I would have been right back to purchase more, it didn't work for me personally but I can see why people love these. I am in my mid 30's with combination, light tone skin and hazel eyes. My hair is medium brown, normal with normal texture. 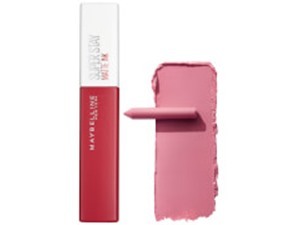 This product is soft and gentle on your lips, drying down to a lovely matte. I've previously used shades 'London' and 'Los Angeles' and was a little disappointed by the lack of pigment, I had expected a little more brown tones nudes. Despite that, once paired with a nice lipliner the lip cream is great and blends to create an almost new tone. These are my everyday go-to and I look forward to trying more shades from the growing range. I am in my late teens with combination, light tone skin and brown eyes. My hair is black, asian with normal texture. This matte lipstick has been my 'go to ' every since I brought it in boots some time in 2018 and I still using it ! Easy to use , fantastic affordable, and is amazing on the lips!! SO WORTH IT !! I am in my mid 20's with combination, tanned tone skin and blue eyes. My hair is light brown, combination with unknown texture. Frantastic91 and jasminedaisy like this. Comes in a massive array of gorgeous nudes this dries very quickly and is particularly good if like me you find it difficult to apply a matte lip without it smudging. Didn't last through eating but in fairness very few lip products do! I bought this in the shade Antwerp and I’m really impressed. Application is easy and the colour is vivid. 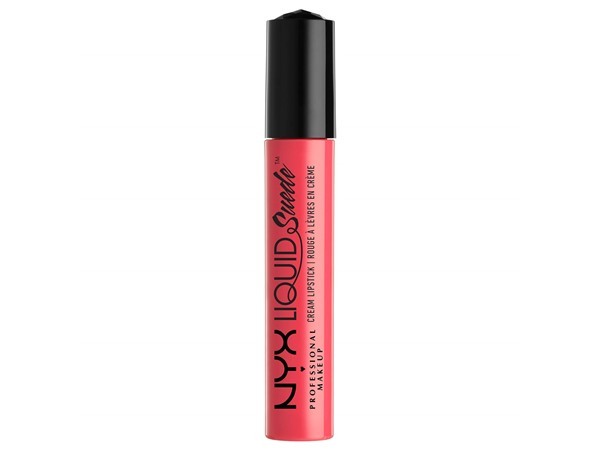 As this is more of a cream formulation, I feel like it doesn’t dry out lips however because of this it doesn’t last as long as some other liquid lipsticks. MakeUpGeek, Lickle-Boo and Frantastic91 and 3 others like this. I have loads of these lip creams and really enjoy using them. They apply very nicely and have a gorgeous rich pigmentation. I love the fact they are matte and they last well. My only criticisms is that they can be quite drying, and can crease quite a lot where my lips have cracked in the past. These are definitely worth the price, however. I am in my late teens/early 20's with sensitive, light tone skin and brown eyes. My hair is medium brown, dry with coarse texture. I love these lip creams, as someone with dry lips I don't wear matte lipsticks often but these lip creams dry down and don't transfer easily without drying out my lips, they are also very pigmented, I own one of the darker shades and it's never been patchy. They're also very reasonably priced. I am in my late teens/early 20's with acne/problem, fair tone skin and unknown eyes. My hair is unknown, unknown with unknown texture. I had a lip cream like this that was from Younique and loved it. It was £21 though. This is exactly the same (perhaps slightly less creamy) - match for match in colour - yet it is £6 and you get twice the amount in the tube. Lovely colour, lasts well. Lots of colour choices with cute names too. Doesn’t bleed. Ideal! I always put a little lip balm underneath. But fine without too. I am in my late 30's/early 40's with normal, light tone skin and blue eyes. My hair is dark brown, normal with normal texture. I bought one of these to try it out and I loved it so much I had to buy more. It goes on really nicely and it doesn't feel drying at all for a matte and lasts for a good amount of time. 100% some of my favourite lip products and definitely want to buy more shades. I am in my late teens with combination, light tone skin and hazel eyes. My hair is blonde, combination with fine texture. I am in my late teens/early 20's with normal, light tone skin and green eyes. My hair is medium brown, normal with normal texture. I have 3 of these and i enjoy using them, well my partner bought me 2 more yesterday in the shades i wanted! but i know they wont fail to impress me, i have tranyslvania which i adore and my partner got me vancouver and Rome the metallic one, swatching the metallic one looks beautiful and i cant wait to try it! I am in my late teens with oily, fair tone skin and blue eyes. My hair is light brown, normal with normal texture. Lickle-Boo, Amestarz and Sheilaflora like this. 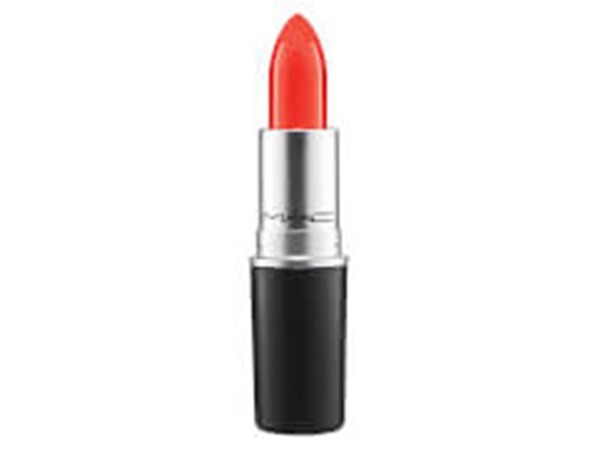 This is a lovely lippy, I don't normally get on with cheap lipsticks but this one is a winner! It goes on really smoothly, it looks like velvet and lasts all day. I did reapply after eating but only to re-intensify the colour as my lips were still evenly covered and looked good. My lips didn't flake during the day which they do with every other lipstick (Inc. high end). I have the shade 'cannes' which goes perfectly with MAC lip liner in soar, and makes my teeth look really really really white! I'm off to boots in the morning to buy more! I am in my late 30's/early 40's with oily, fair tone skin and hazel eyes. My hair is dark brown, oily with fine texture.  MakeUpGeek, Lickle-Boo and NataliaIoana and 1 others like this. I got one in one of the nyx city kits (very nice kits!) and love how this goes on and feels on my lips- not at all drying. 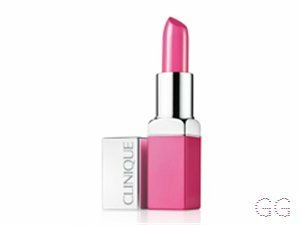 The colour is good, although I would say it doesn’t last as long as other liquid lipsticks. In all, a good buy. I am in my late 20's/early 30's with combination, light tone skin and blue eyes. My hair is blonde, combination with fine texture. I am in my late teens with acne/problem, light tone skin and brown eyes. My hair is light brown, normal with fine texture. I am in my late teens with normal, tanned tone skin and brown eyes. My hair is medium brown, combination with normal texture. I am in my late teens/early 20's with combination, light tone skin and brown eyes. My hair is dark brown, normal with normal texture. My lips are very sensitive in the sense that some lipsticks dry my lips and they become chapped. I came across these NYX soft matte lip creams and decided to give them a try. The lip matte applied really well and my lips didn't dry out and were very soft! However, there was a bit of transfer so I wouldn't recommend these matte lip creams if you would like a matte that doesn't transfer. After trying these mattes a few times I had decided that I should buy more and now I have 5 matte lip creams! Also there are many colour choices which is very good as some lip creams only have a few options. I am in my teens with normal, olive tone skin and brown eyes. My hair is dark brown, normal with coarse texture. Lovely lovely lip creams from NYX ! They are long lasting , smells like a cookie dough so sweet and yummy ! My lips doesent feel dry as with other long lasting lippies ! Love love love them ! I am in my late 20's/early 30's with combination, tanned tone skin and brown eyes. My hair is black, combination with normal texture. 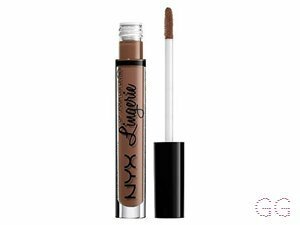 Good pigmentation and incredibly lightweight, however I find that the product runs out very quickly so it's a good thing it's cheap! I am in my late teens/early 20's with oily, light tone skin and brown eyes. My hair is dark brown, combination with normal texture.